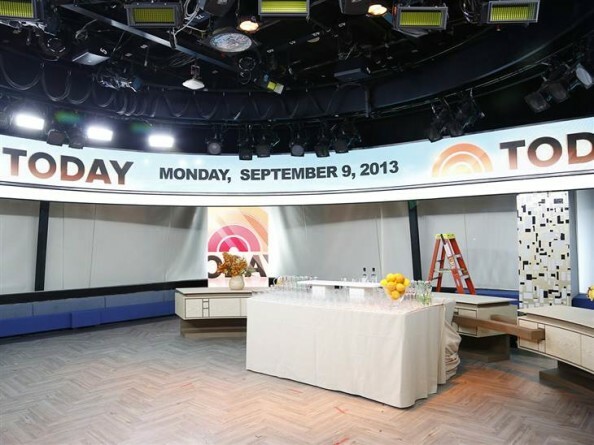 NBC News has posted a preview of the new Studio 1A. 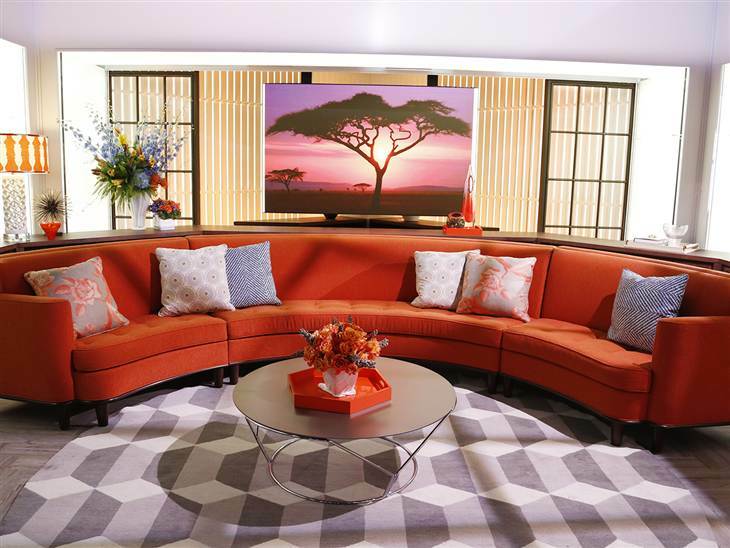 Shown above is the new sofa area. 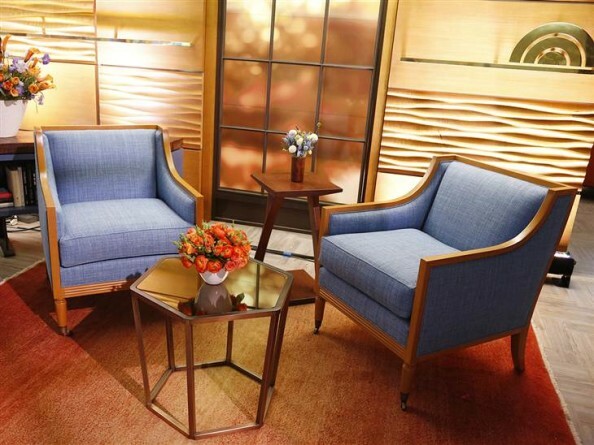 New one on one interview area. 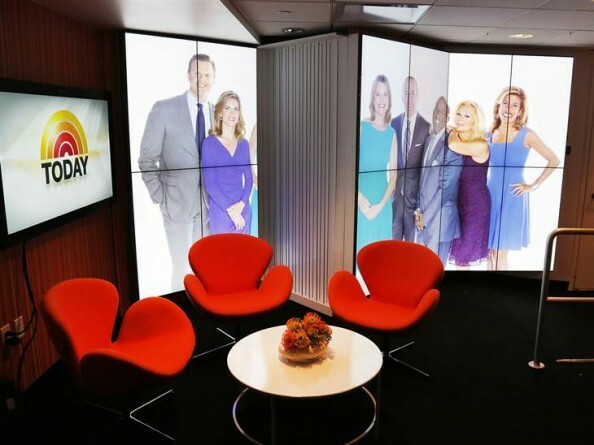 The “Orange Room,” to be used by Carson Daly.